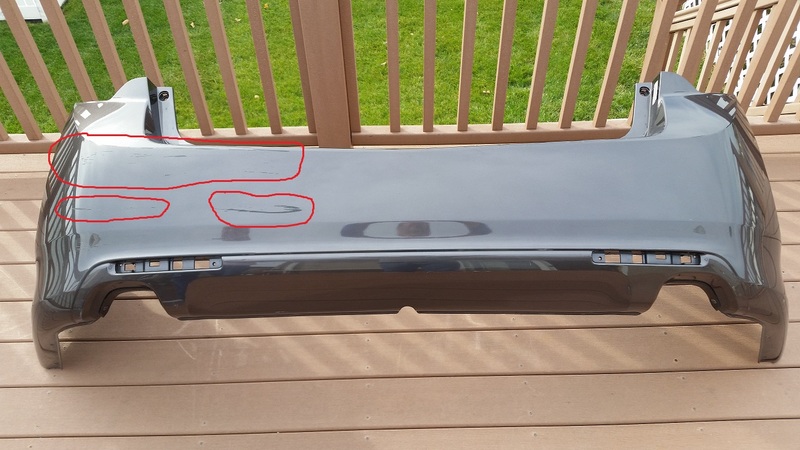 I have a Metallic grey 2009 Acura TSX bumper cover for sale. Its not perfect and may need to be painted or touched up! No cracks, all surface scratches! I live in a Chicago Southwest suburb, Orland Hills.